Jess's Rec: Having started my homebrew hobby (read: obsession) this summer, this book proves very informative for beginner and professional alike. Quick to get you started, this book has endless information about the fine points of brewing that will start you off right and then develop your skills later as you learn to craft to your own taste. Highly recommended! Everything that needed to brew beer right the first time. 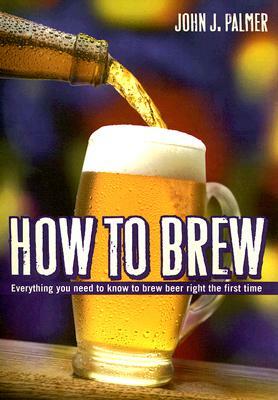 Presented in alight hearted style without frivolous interruptions, this authoritative text introduces brewing in a easy step by step review.